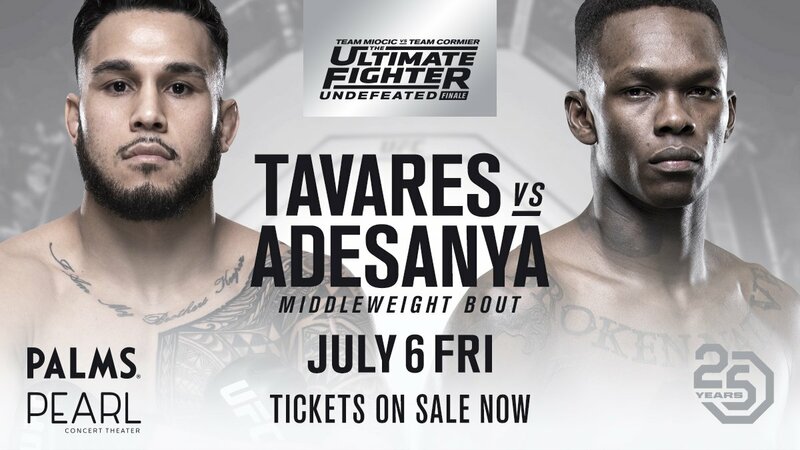 Middleweight sensation Israel ‘The Last Stylebender’ Adesanya to headline The Ultimate Fighter 27 Finale against Brad Tavares on July 6 in Las Vegas, UFC announced the news on Monday. 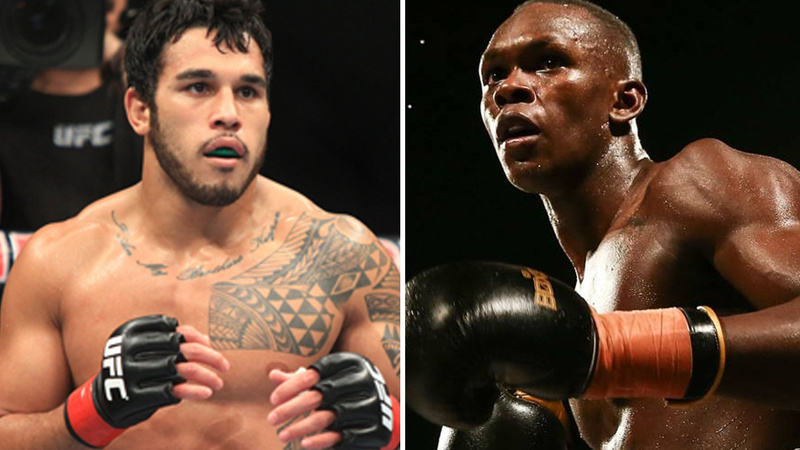 Adesanya holds a professional record of 2-0 since joining the UFC, and a 13-0 in his MMA career. The 28-year-old Nigerian created fireworks in his second UFC fight when he defeated Italian Marvin Vettori (12-4-1 MMA, 2-2-1 UFC) via split decision at UFC on FOX 29 in the middleweight bout at Gila River Arena in Glendale, Ariz.
His opponent Brad Tavares (17-4), who has 16 UFC fights under his belt, won his fourth consecutive fight via knockout of Krzysztof Jotko on the same card (UFC On Fox 29) on April 14. The TUF 27 Finale will happen one day before the promotion’s heavily hyped UFC 226 pay-per-view, which features a heavyweight fight between champion Stipe Miocic and light heavyweight champion Daniel Cormier.